Resiliency, sometimes discussed as the ability to “bounce back”, is a skill that can be learned and practiced. When discussing resiliency, attention is typically placed on the resiliency of service recipients. However, high turnover and low job satisfaction ratings are indicators that more could be done to aid in the resiliency of service providers. 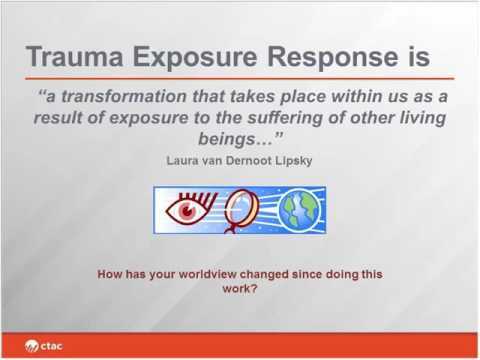 This interactive webinar allows listeners to have honest discussions around what makes this work so challenging, what evidence-based practices exist to assist in building resiliency, and what it takes to make these changes for oneself.